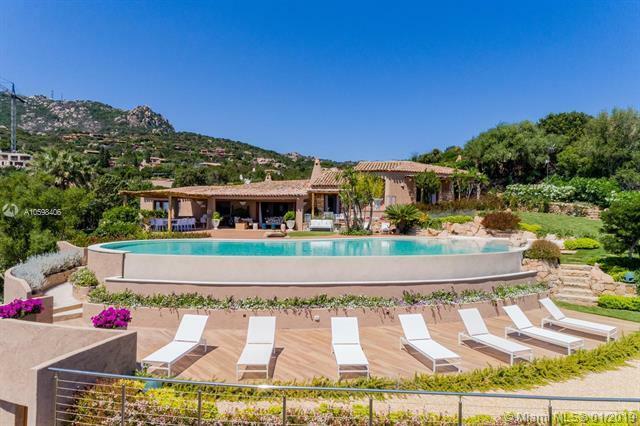 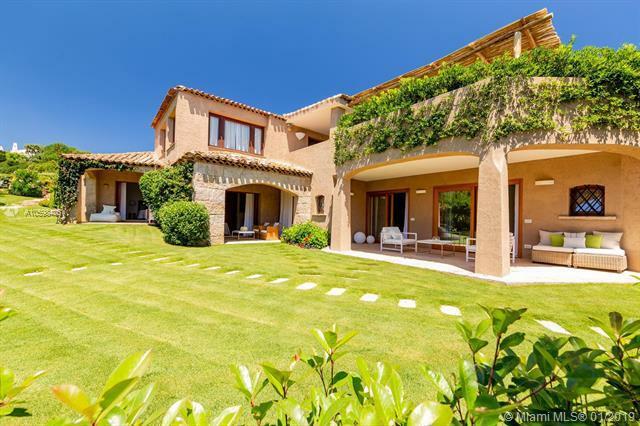 Beautiful house in the hearth of Costa Smeralda, Sardinia, Italy. 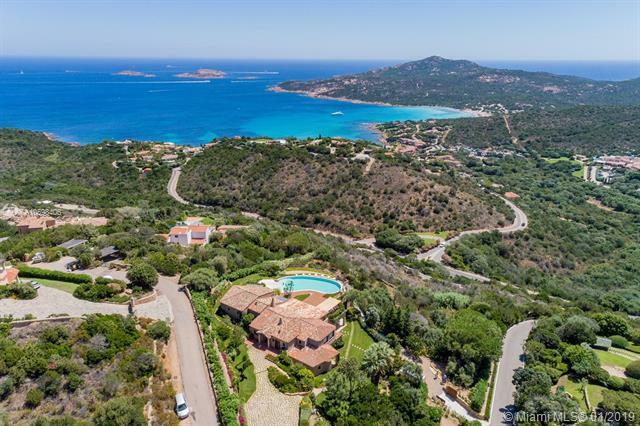 Steps from the beach, Minutes from the famous Porto Cervo Boat Summer Show Case. 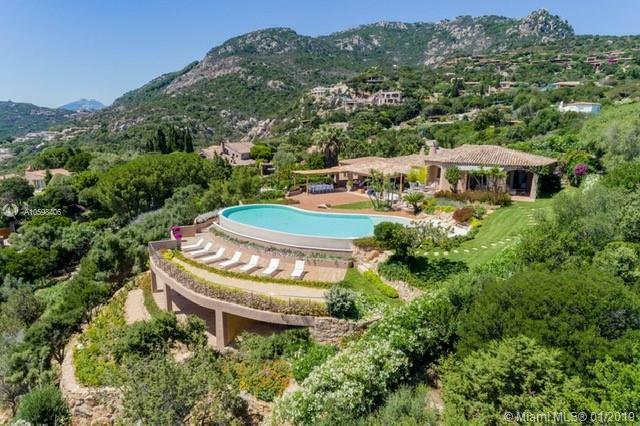 Great shopping and world renown restaurant, is waiting for the most sophisticated vacationer.Breathtaking views from every corner of this villa sitting on Mount Pantogia with Piccolo and Grande Pevero viewsfrom the beautiful semicircle pool, flowers, trees and fruit trees the slopes to the Mediterranean.WEEKLY RENTAL FEES:JUNE $28,451.00JULY $56,901.25AUGUST $56,901.25SEPTEMBER $34,140.75 RENT INCLUDE:- Cleaning Lady 40 hours weekly - Pool Maintenance and Cleaning - Security Alarm - Costa Esmeralda Security PatrolNOT INCLUDED:UTILITY AND WATER CONSUMPTION, FINAL CLEANING AND LUNDRY NOT INCLUDED IN PRICE.